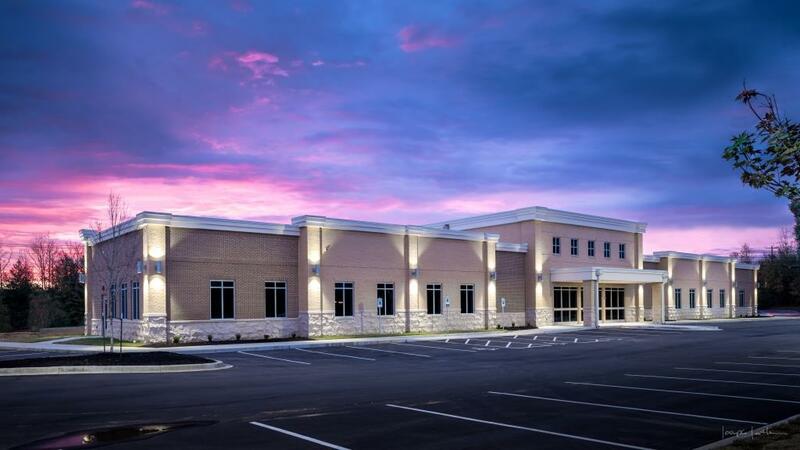 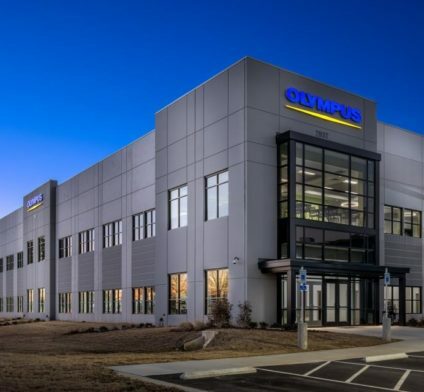 Advanced Dermatology is a new 14,000 square foot facility in Arlington TN, for an established skin care practice. 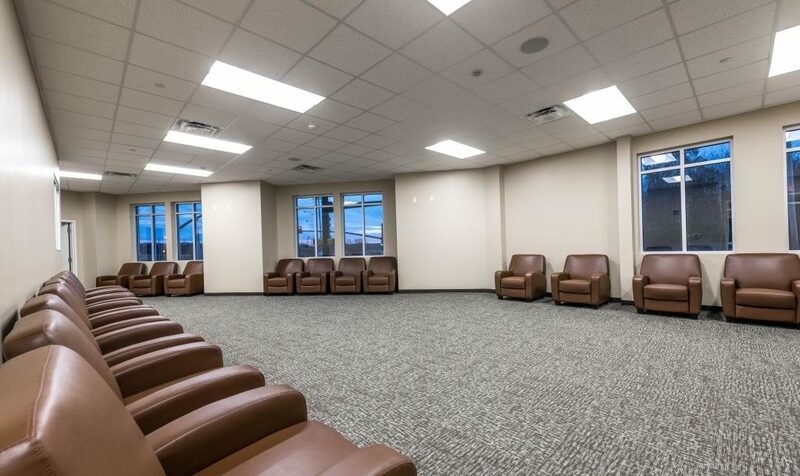 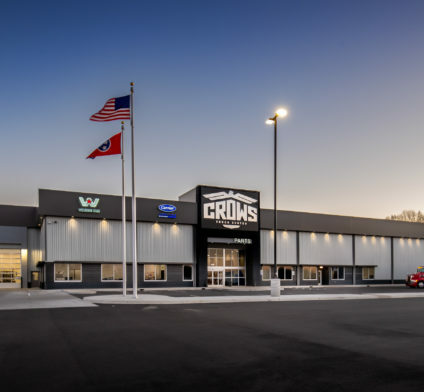 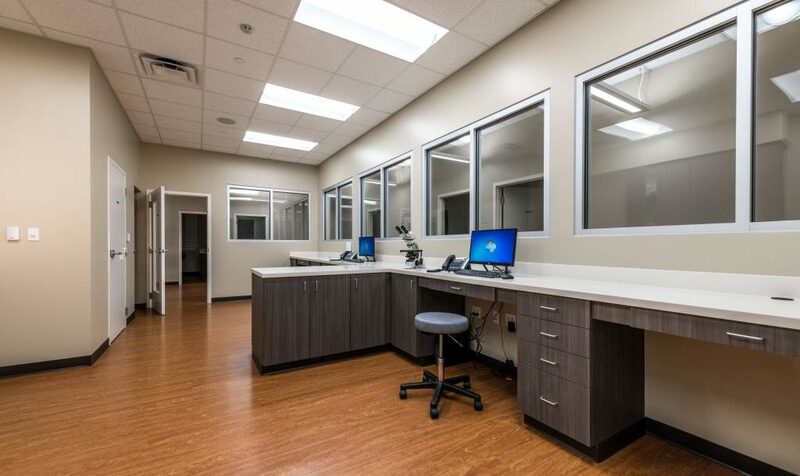 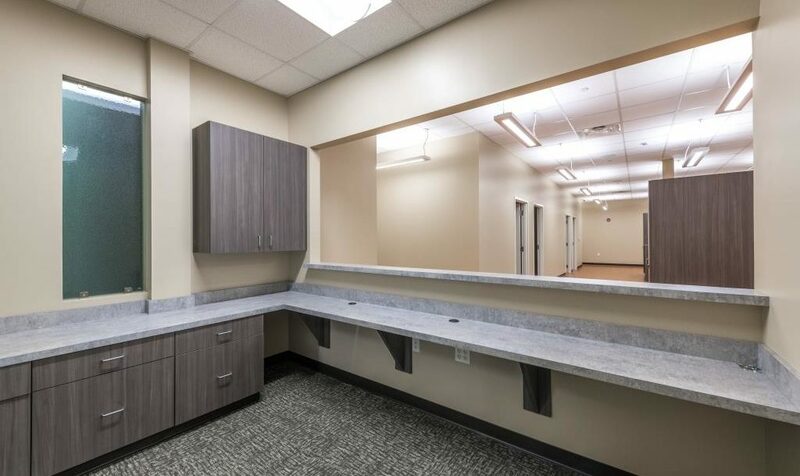 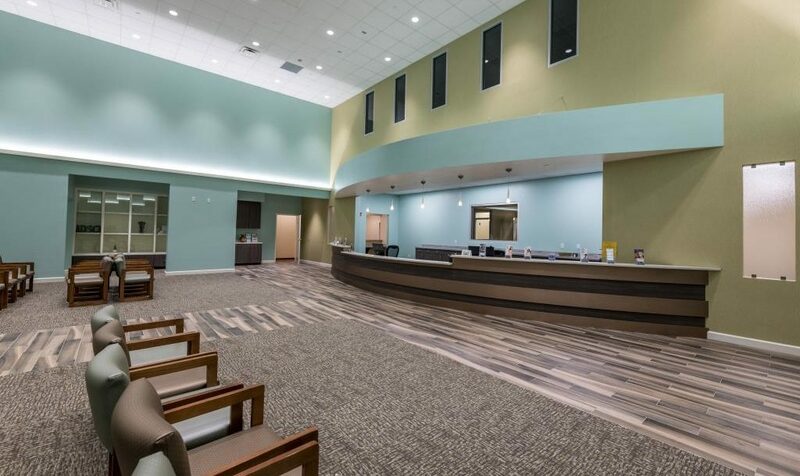 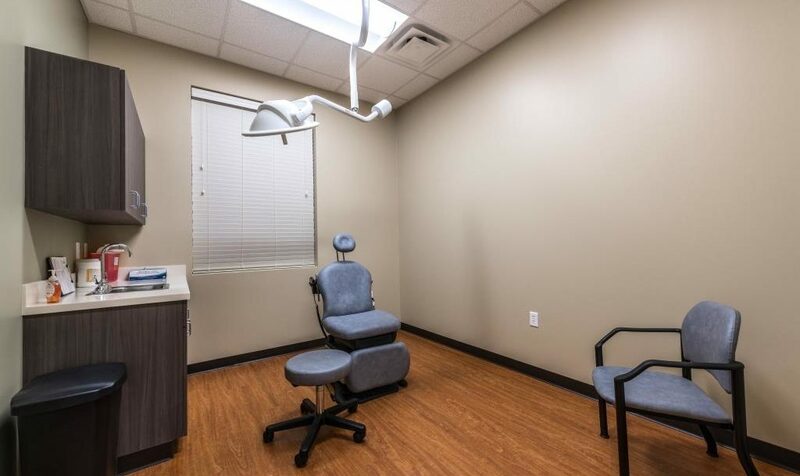 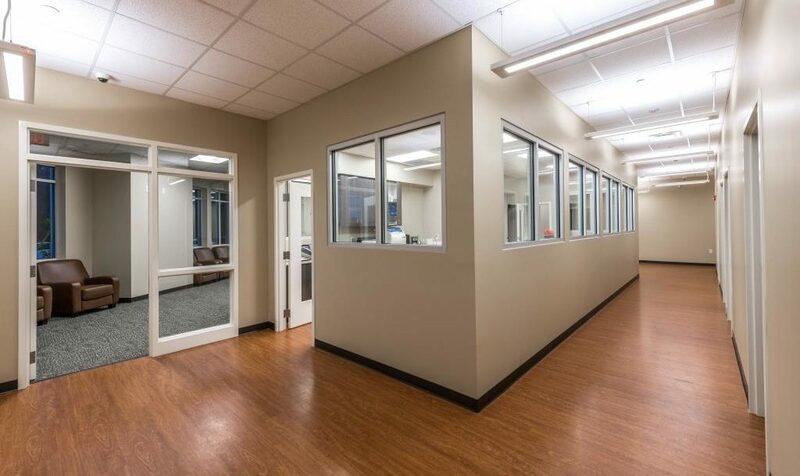 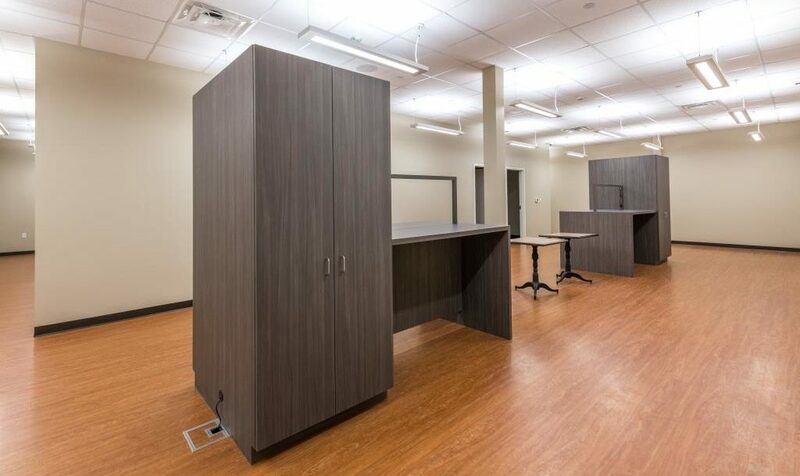 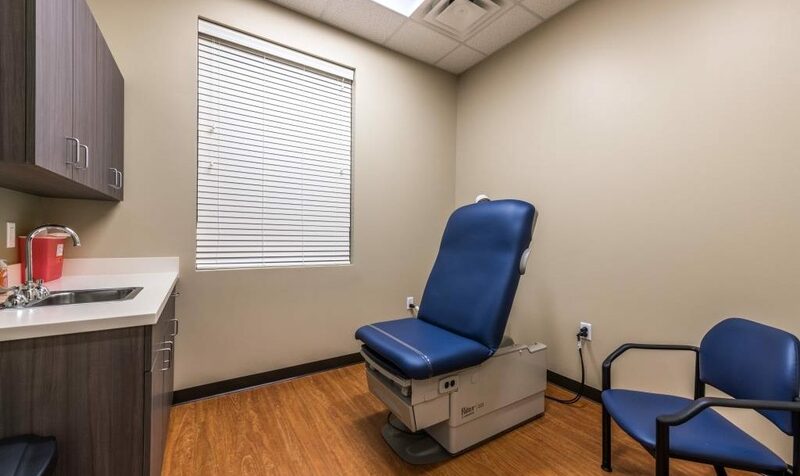 The $2.95 million dollar facility comes equipped with surgery suites, a lab, multiple exam rooms, and a spacious waiting room. 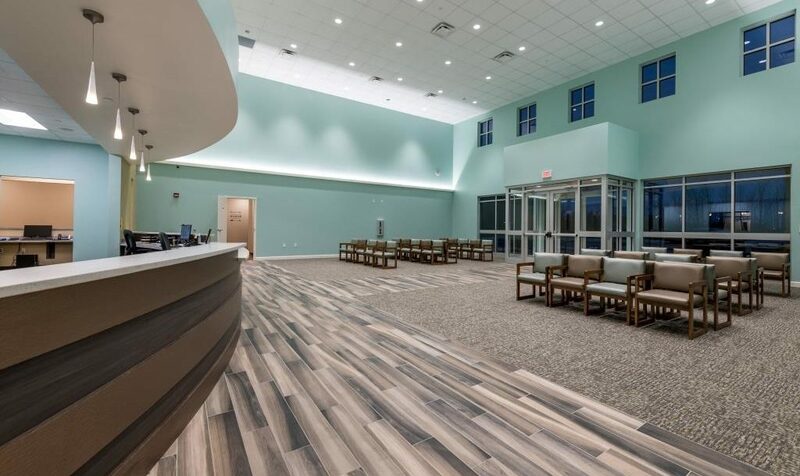 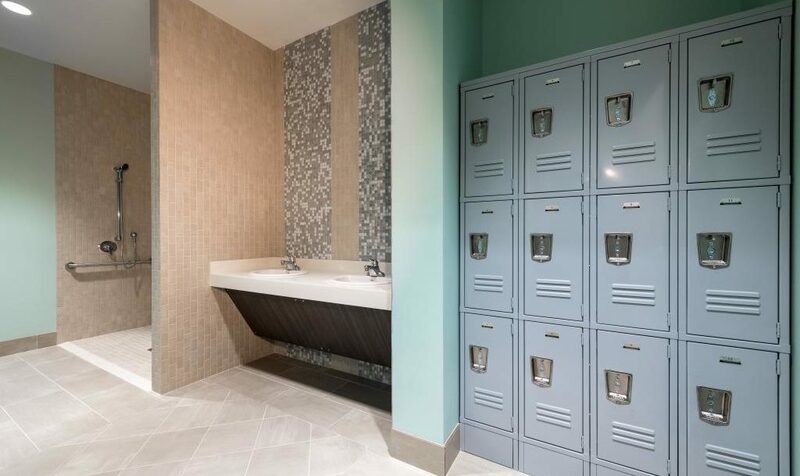 The building is also equipped for the practice to expand the services they offer to include spa treatments and a future yoga studio.